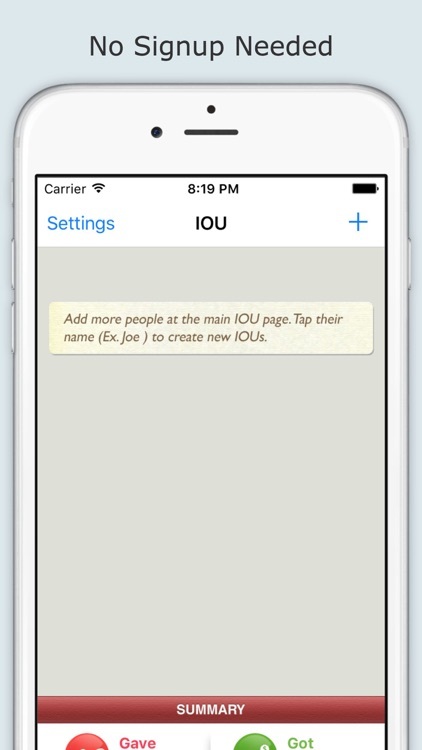 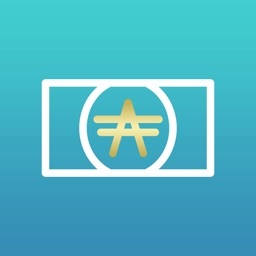 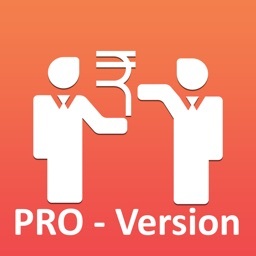 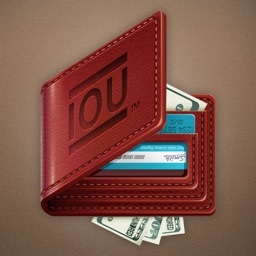 IOU (I owe you) tracks people who owes you money. 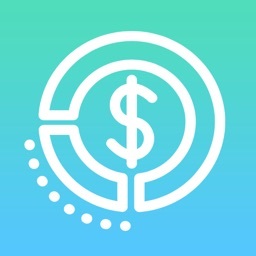 It's simple and fast. 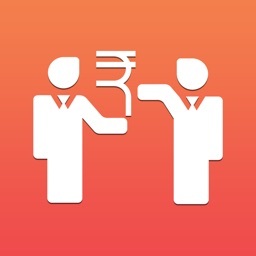 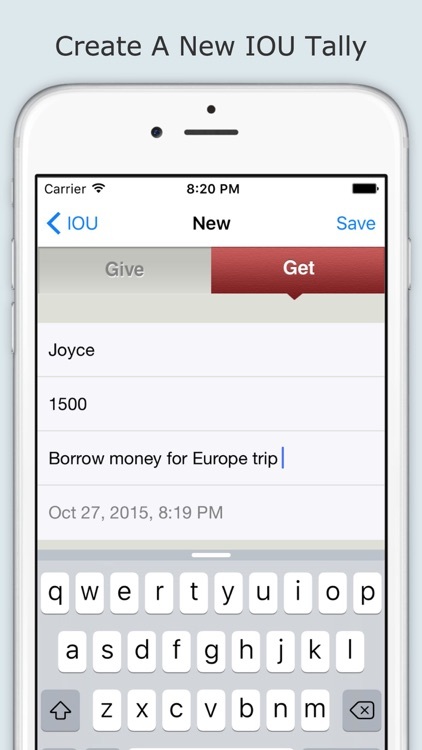 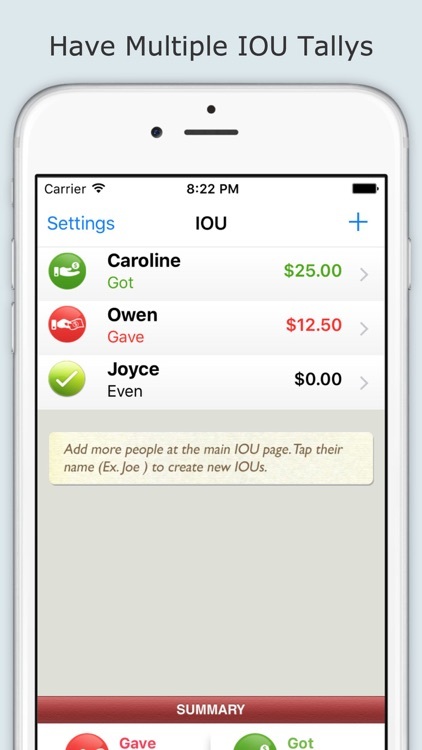 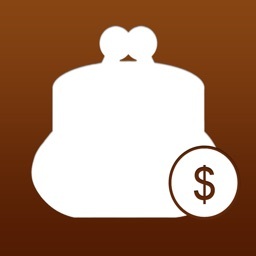 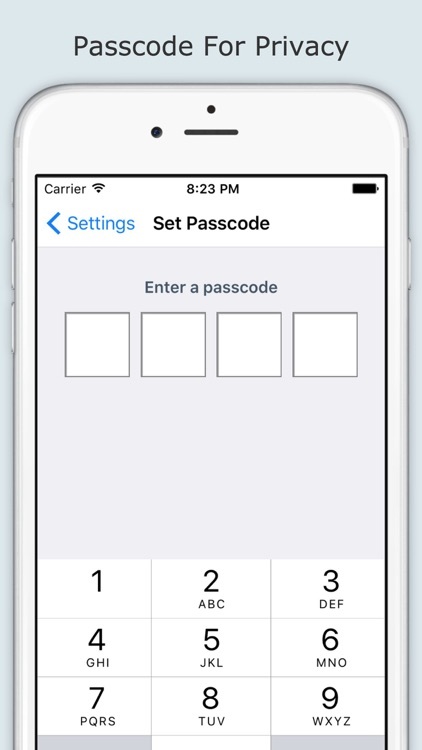 IOU App works by keeping a running tally between you and your friends. 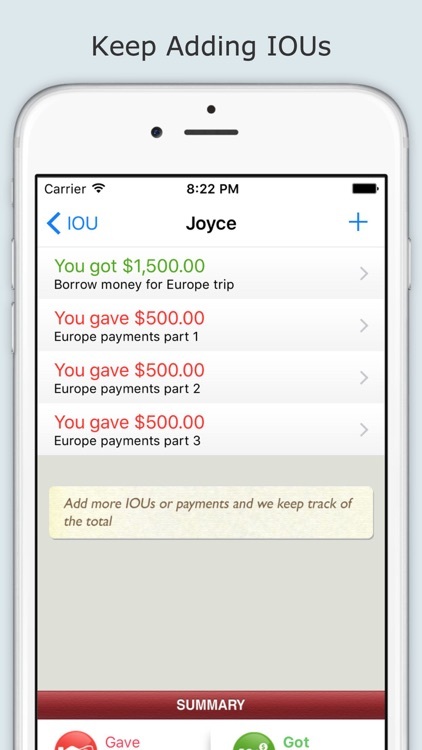 When someone owes you more money, you add it to her tally.